The internet has completely transformed the way we do business and has created its own platform for companies to generate revenue-internet marketing. However some aspects haven’t changed. You still need a call to action in your ad copy, or content. You still need to speak to your target audience. Nowadays, you might talk about your customer’s persona. Make no mistake; it is the same thing as the target audience that they tried to capture back in the bad old days of Mad Men. The internet has brought us some new puzzles and tasks. How to cut through the clutter. How to break through and make yourself attractive to potential customers, website visitors, and internet surfers. Every site wants eyeballs or clicks. A low bounce rate is crucial. Getting buzz on social media couldn’t hurt. Maybe produce a viral video. Check, check, check..? Maybe not. Internet marketing is easier said than done! One way to gain a foothold in the hearts (yes, hearts) of your potential customers is to give them something just for clicking on your site. You have done everything you need to do make sure your site comes up high on the ranking of the search engine results page. (If you haven’t done that, stop right here. Go back and do that first.) Now that you have your visitor, now that your persona is on your site — will they stay? Will they link to your site? Will they buy what you are selling? Sign up for your newsletter? Download your free white paper? In other words, will you get them to stay, and then convert their visit to your site into an action? Feel free to shrug here, and say “I dunno.” This is the holy grail of internet marketing. We know how to attract attention. We know how to get a click – getting clicks isn’t a sure-fire thing, but you can get them if you do some fundamental things which are the subject of another blog post. There are some technical things you can do to direct traffic to your site. Getting visitors to love you is one of the non-technical things you need to do. Is there a magic spell for that? Kind of. Your customer want you to love them. Yes, that’s right: love them. Present yourself as a caring, honest provider of whatever service or product you are offering. Sounds pretty easy. Here is the catch: what makes it come through to your potential customer, what endears you to your potential customer is that (wait for it) it’s the truth. You aren’t faking it. You love what you do for people, or what your product does for people, and you want to spread the love. Actually, it isn’t that big of a hurdle to overcome. Most of us value what we do, or we wouldn’t be doing it. So the next obstacle to overcome is how to convey your business ethic, your ethos, your raison d’etre (insert any fancy sounding phrase you want here) to your customers. They need to know that you value what you do and that you want to help them out by doing it for them! (For us, it’s internet marketing!) It’s just like our moms, our pastors, or our shrinks told us: those people you love? Let them know! And actions speak louder than words. Spread the love to your website visitors by giving them the benefit of your expertise and enthusiasm right off the bat. Don’t make them jump through hoops, or pay a small fee. Just give it to them. You aren’t giving away the store. A smart customer knows that you have more expertise than they do. They will return to you, even after benefiting from that expertise. Scratch that – especially after benefiting from that expertise. And they will tell others about you. And that is what it is all about! Spreading the love! That is what not only gets you clicks, but gets you customers. A little thing called love. 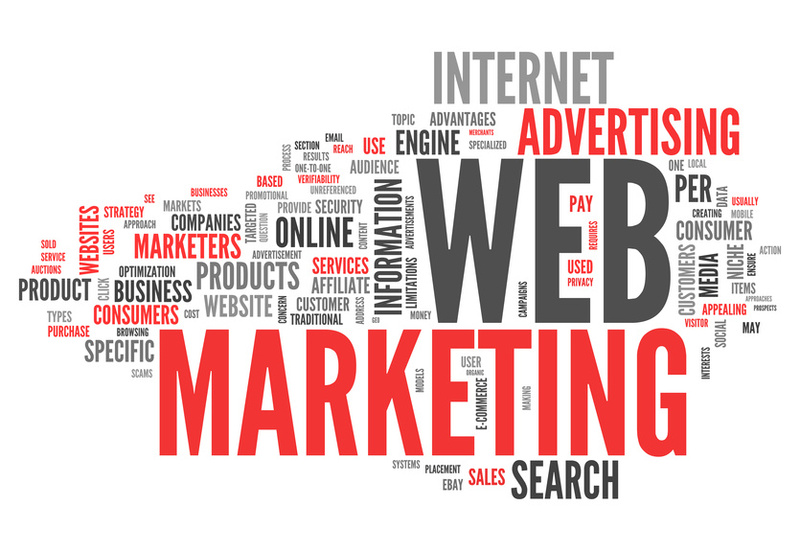 Call us today to find out more about internet marketing!